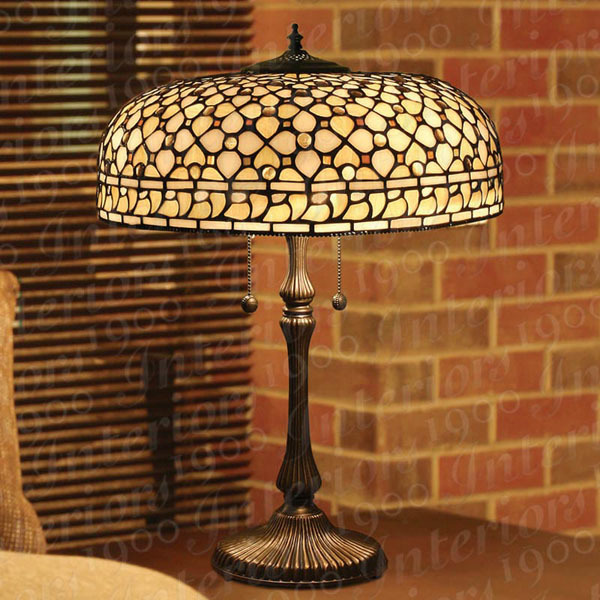 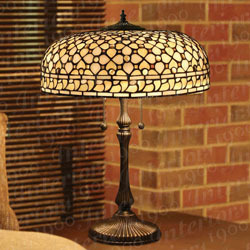 Ref: TO21LT Subtly blending neutral Tiffany glass colours to create the Mille Feux Large Table Lamp. 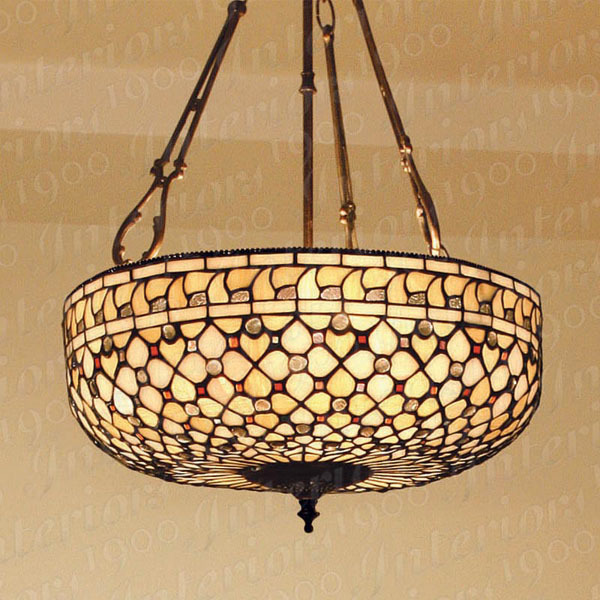 Ref: TO21P Subtly blending neutral Tiffany glass colours to create the .Mille Feux Pendant. 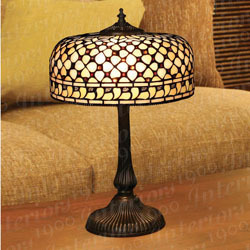 Ref: TO21T Subtly blending neutral Tiffany glass colours to create the Mille Feux Medium Table Lamp. 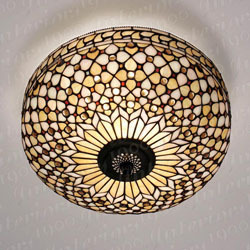 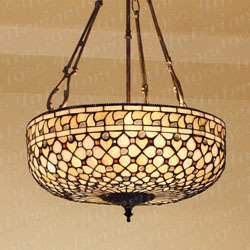 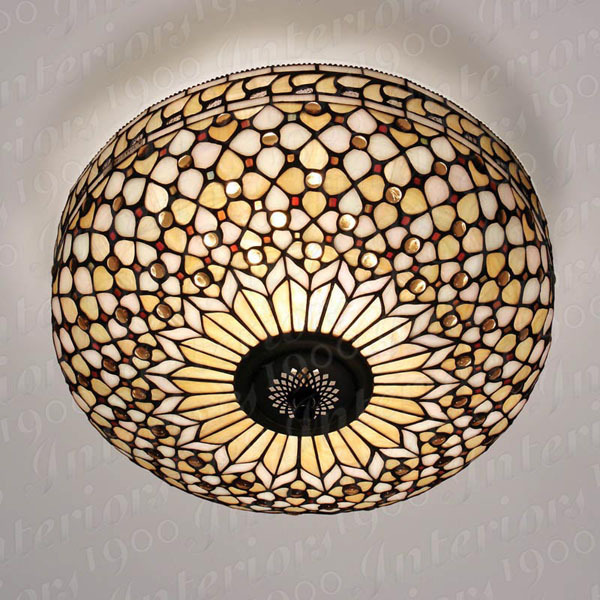 Ref: TO21FL Subtly blending neutral Tiffany glass colours to create the Mille Feux Flush Ceiling Light.